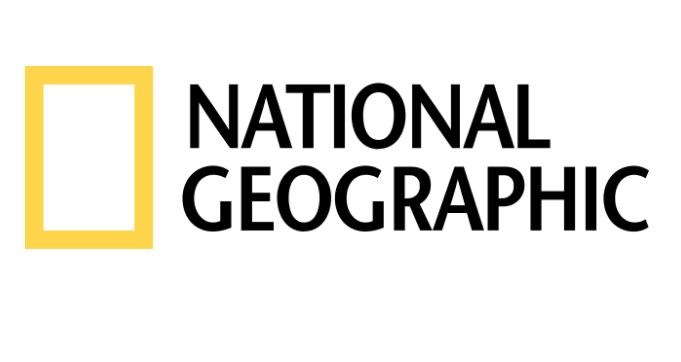 Through its magazine, website and videos National Geographic has become one of the most well known sources of information about the world. They cover a wide range of subjects, from science to culture, including taking a look back at past civilizations. Their Youtube Channel, which is growing up to 10,000 videos, includes many items related to the Middle Ages. Here are our 10 favourite videos. Brugge has withstood economic downturns and world wars and remains one of the best-preserved examples of a medieval European settlement. A bladesmith reveals just how intricately beautiful and difficult a Saxon sword was to weld. On October 31, 1517, a rebellious German monk named Martin Luther is said to have nailed his Ninety-Five Theses to the door of Castle Church. This simple act of protest sparked a religious revolution that would split Western Christianity and shake the foundations of Europe’s cultural identity. Robert Ballard and his team find a Byzantine ship perfectly preserved at the bottom of the Red Sea. Explorer Correspondent Tim Samuels visits Iceland to investigate some unusual creatures preventing a major construction project from moving forward. Two medieval forts tower over Pakistan’s Hunza Valley, a region known for its traditional culture, as well as for forward-thinking views on opportunities for women.